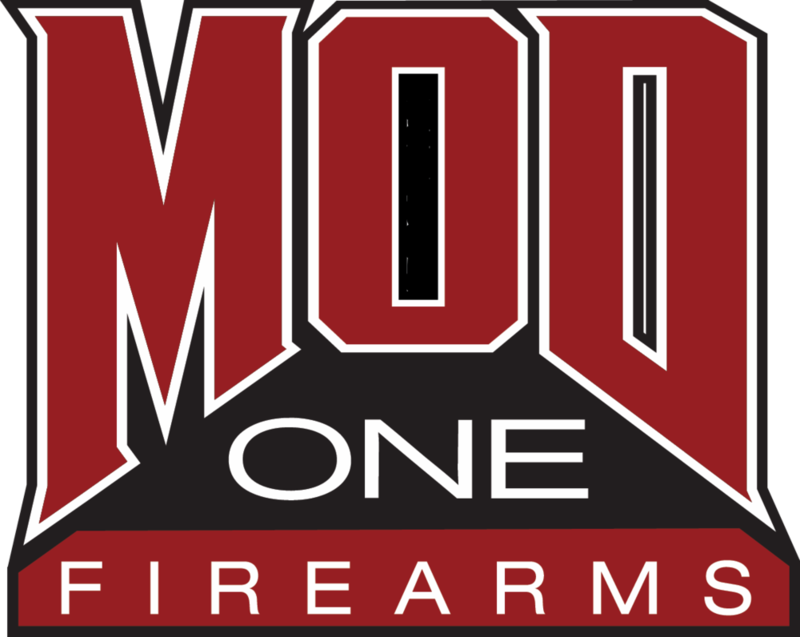 MOD 1 was founded in 2012 after years of modifications to personal weapons for 3 Gun Competition and Concealed Carry. We strive to improve form and function while focusing on the needs of the customer. Please note, MOD 1 does not have a showroom. Visitors allowed by appointment only. MOD 1 is a family shop where every order gets our full attention from start to finish and all work is done in house. DISCLAIMER: “GLOCK” is a federally registered trademark of GLOCK, Inc. and is one of many trademarks owned by GLOCK, Inc. or GLOCK Ges.mbH. Neither Mod1 Firearms nor this site are affiliated in any manner with, or otherwise endorsed by, GLOCK, Inc. or GLOCK Ges.mbH. The use of “GLOCK” on this page is merely to advertise the sale of GLOCK pistols, parts, or components. For genuine GLOCK, Inc. and GLOCK Ges.mbH products and parts visit www.glock.com. MOD 1 is an FFL and since the gun belongs to you, it's not necessary for you to go through a gun shop or FFL to ship to us. You can send it directly to us and we will return it directly to you. Include a copy of your State ID or FFL when shipping complete firearms or serialized frames and recievers. It's recommended that you use UPS or FedEx with insurance. You can ship USPS when sending slides or non-serialized parts. E-Mail or Call for additional information. Federal Law requires that all modern firearms be shipped to a holder of a valid Federal Firearms License (FFL) only. The recipient must have an FFL; however the sender is not required to have one. Any person who is legally allowed to own a firearm is legally allowed to ship it to an FFL holder for any legal purpose (including gunsmithing).